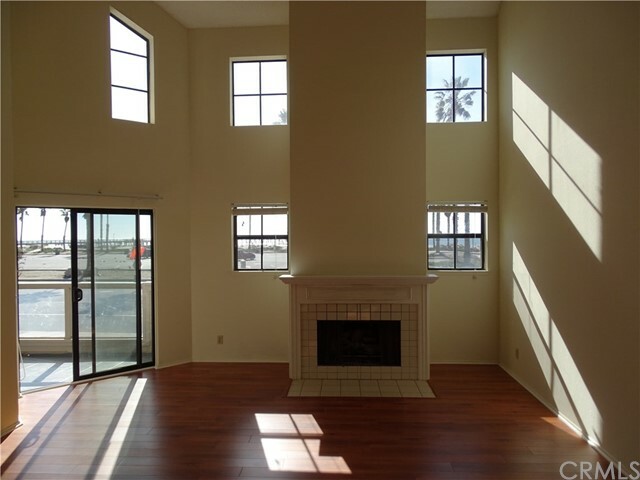 All Port Hueneme homes currently listed for sale in Port Hueneme as of 04/24/2019 are shown below. You can change the search criteria at any time by pressing the 'Change Search' button below. "Do not miss out on this charming single story located in desirable Yankee Landing just minutes from beaches and shopping. Rarely on the market this attached single family/ PUD features 3 bedrooms and 2 full bath, and 1,296 sq.ft. Kitchen and dining features an open feel with views of the perfectly manicured light infused patio offering complete privacy and access to one of few oversized two car garages with separate laundry area & storage. Newer dual paned vinyl windows and engineered vinyl plank flooring throughout. Newer heater, dishwasher, and paint throughout. Bathroom showers and vanities have been re-glazed. Large Master Bedroom with attached bathroom and walk in closet. This is one of few units that is not attached on either side, with one shared wall in Master which provides a buffered space in between the units. Enjoy this peaceful and beautifully landsaped community perfect for walks and enjoying the beach air. 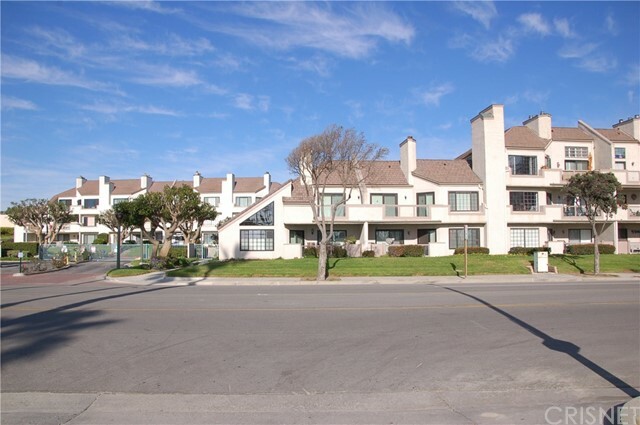 Minutes to Hollywood & Silverstrand Beach, Harbors, Marinas, and shopping. Low Hoa dues includes pool, spa, kiddie pool, landscaping, roof, and exterior paint. First time on the market in 32 years. VA and FHA approved." "Beautiful Marlbourough Seaside Village home offers 2 bedrooms 3 bathrooms plus an office, with 1485 square feet of living space. This home features a renovated kitchen with granite countertops, stainless steel appliances and recessed lighting. Updated bathrooms include new vanities, lighting and flooring. Living area has a gorgeous stone fireplace and vaulted ceilings. Master boasts his and hers closets, remodeled bathroom with tiled shower, dual sinks and pendant lighting. Also has an attached two car garage with direct access, side patio and a private gated entrance. This home has been well cared for and will not last!" 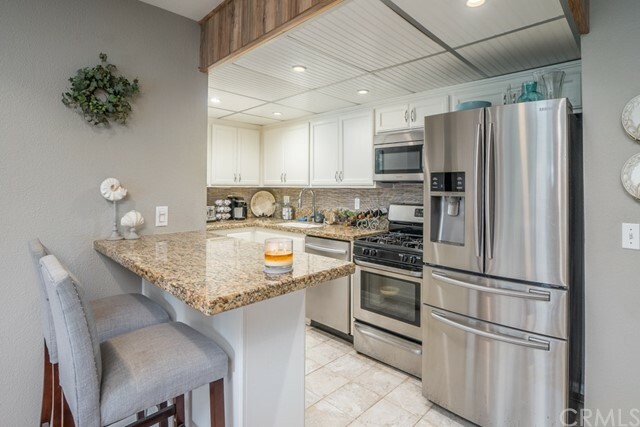 "This exquisitely remodeled 2 bedroom 2 bathroom Gen features separate, additional 230 sq ft craft/hobby room, which could easily be converted to a 3rd bedroom, private porch and large backyard patio, a spacious 2 car garage, near the Beach and Channel Islands Harbor! Hueneme Bay is a 55+Community nestled between Malibu and Santa Barbara along the Gold Coast of California. This amazing home has a brand new kitchen that includes a Samsung stainless steel gas stove with convection oven, new side by side refrigerator with water/ice thru the door, new dishwasher & microwave, quartz countertops throughout. Low-maintenance lifestyle includes a golf course, heated pool, hot tub, billiards. All in a beautifully landscaped Community with mature trees and lots of open spaces for walking your pet or just strolling along smelling the Ocean air. Ample Guest parking in this quiet and tranquil Senior Community. This one is not to be missed!" "Move in ready townhome with two bedrooms, three full bathrooms that has just been painted and with neutral newer carpet. Living room with cathedral ceilings and cozy fireplace overlooking lovely green belt area. Large kitchen to try out all your recipes for beach get togethers and holiday parties. Wonderful master bedroom suite with two separate closets. The family room overlooks the entertainer patio for your family barbecues. If you need a third bedroom the family room can easily be converted into one. There is a separate indoor laundry room. This townhome comes with refrigerator, washing machine and dryer without a warranty. The oversized two car garage has plenty of room for your beach toys. You are minutes away to Channel Islands Harbor and the white sandy beaches and surfing of Mandalay Shores, Silverstrand and Hollywood Beach. You are walking distance to Seabridge Marina for fabulous dining and shopping. You will feel like you are on vacation everyday when you live in this charming Seaside Village."